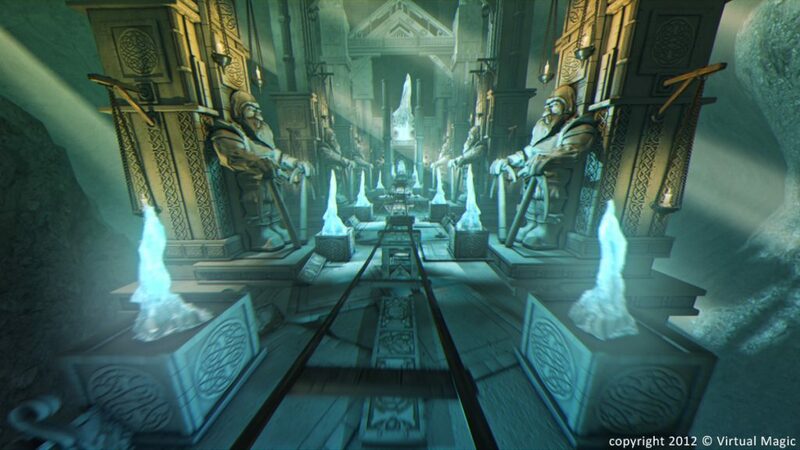 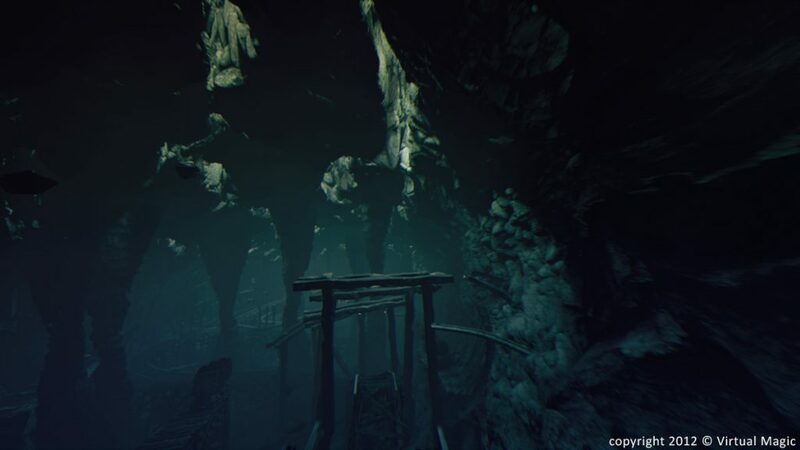 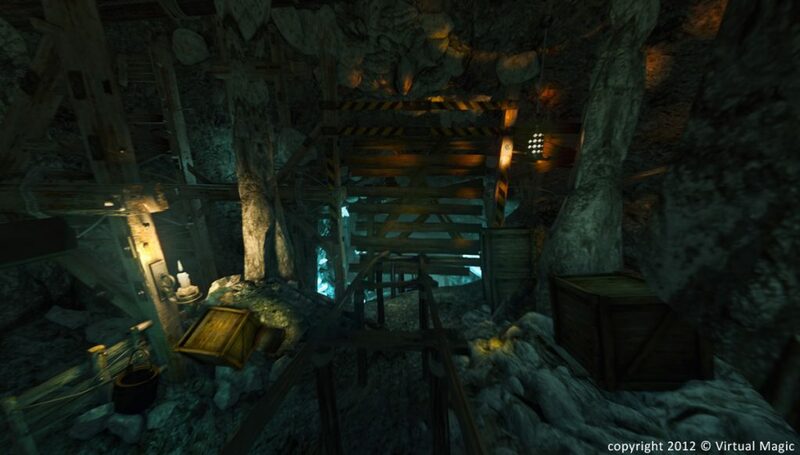 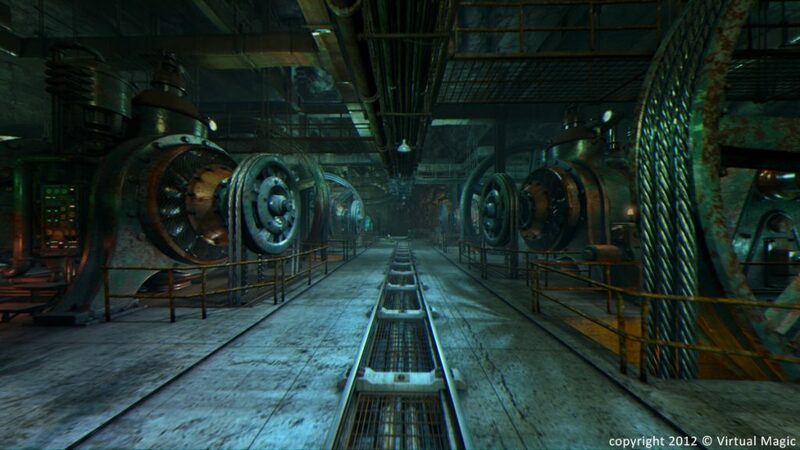 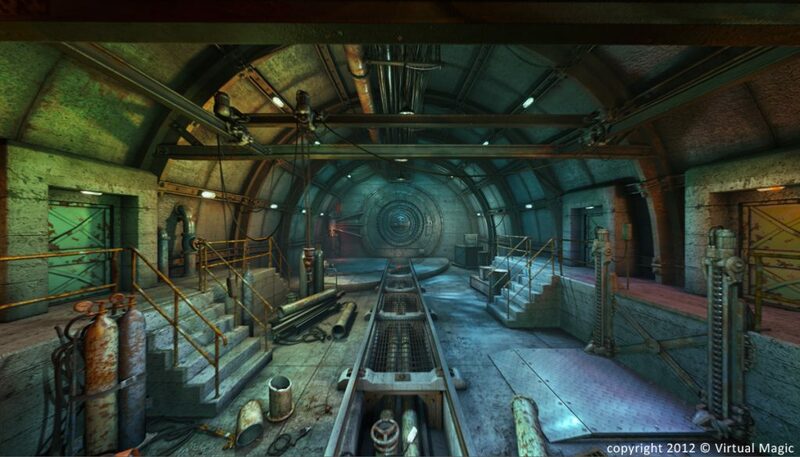 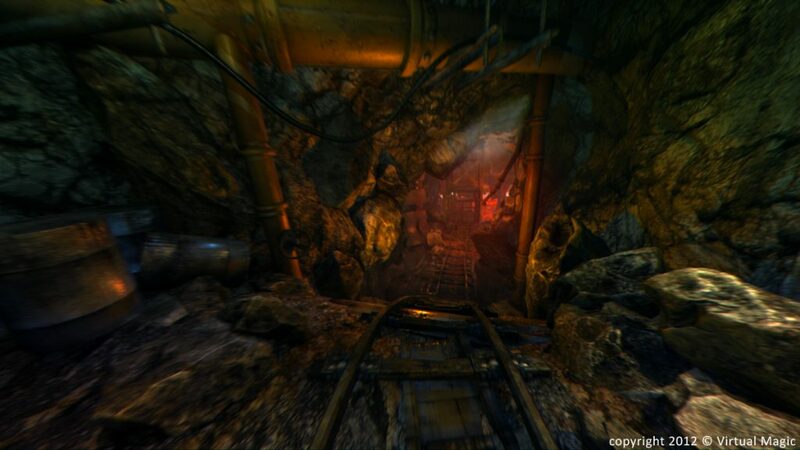 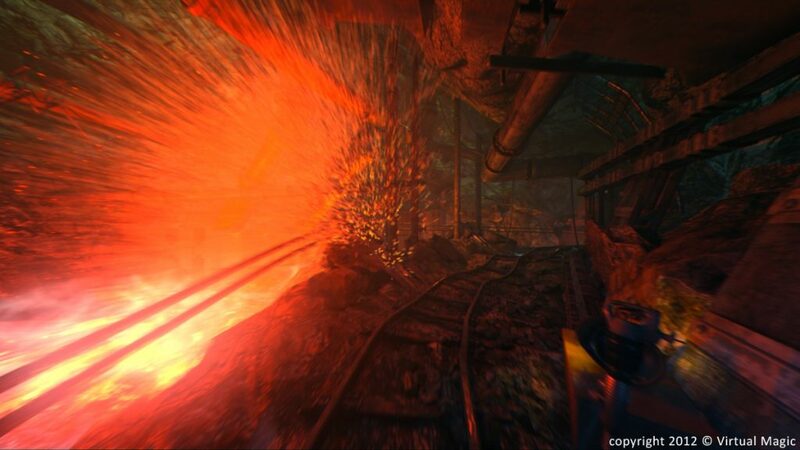 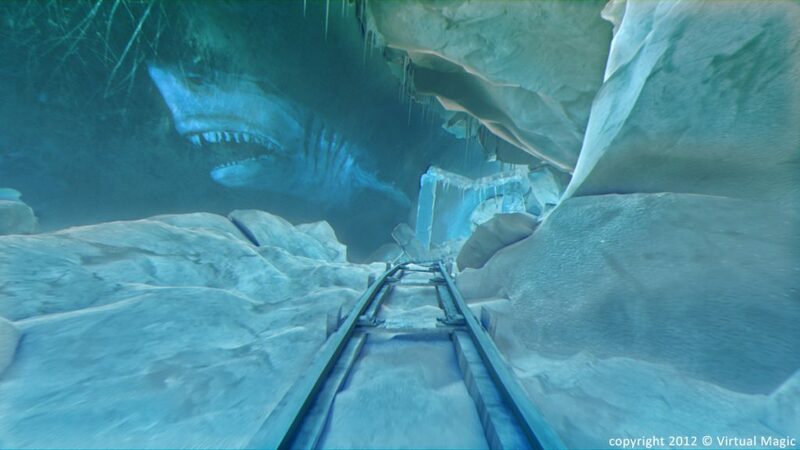 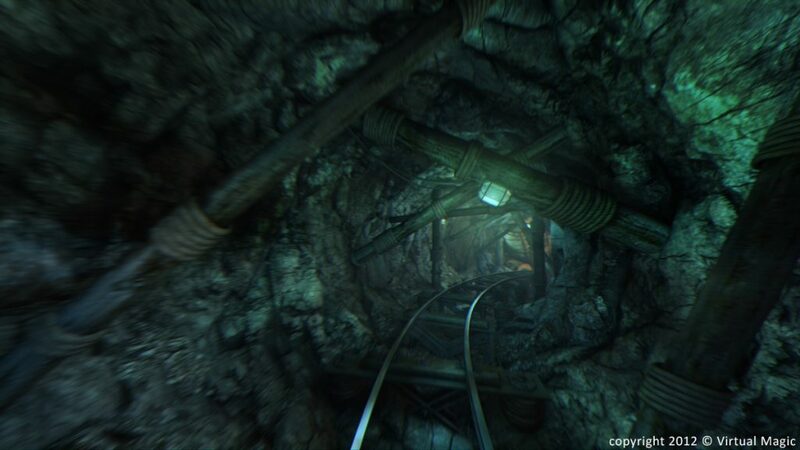 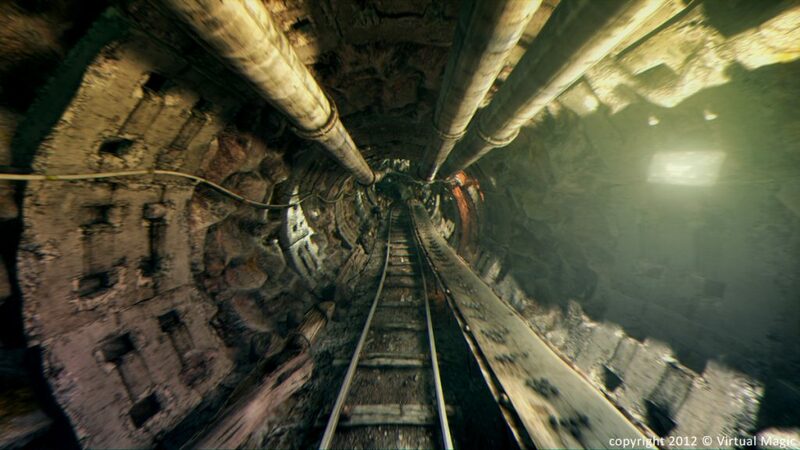 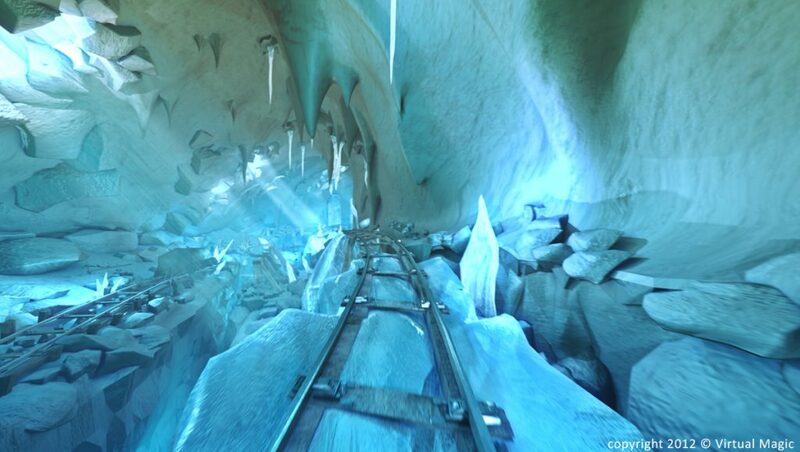 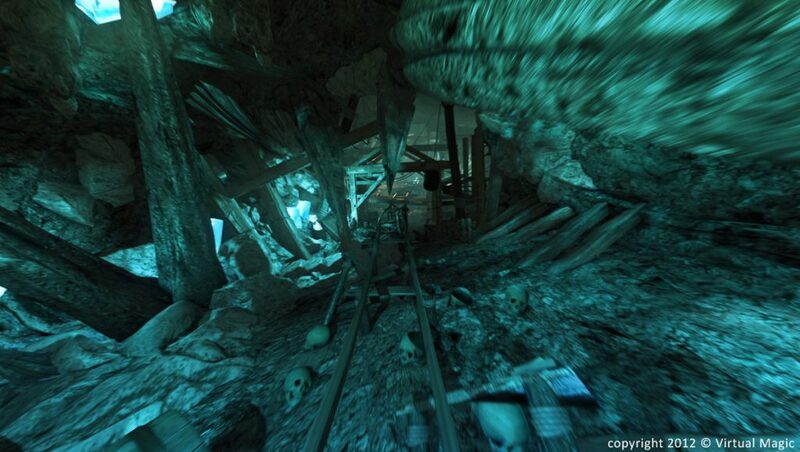 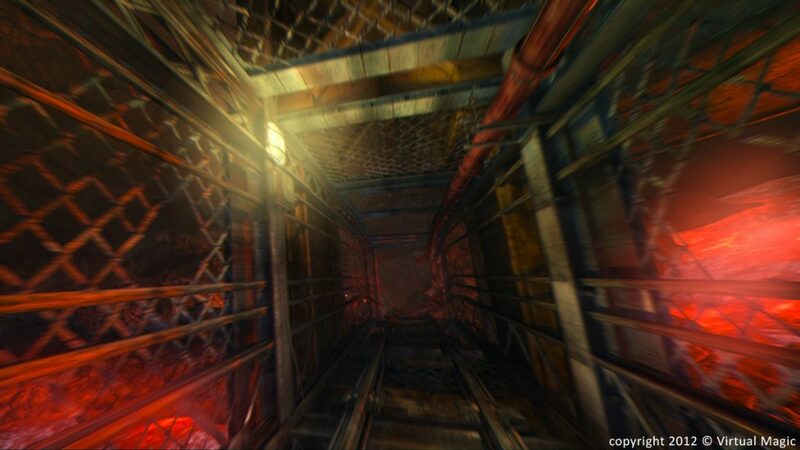 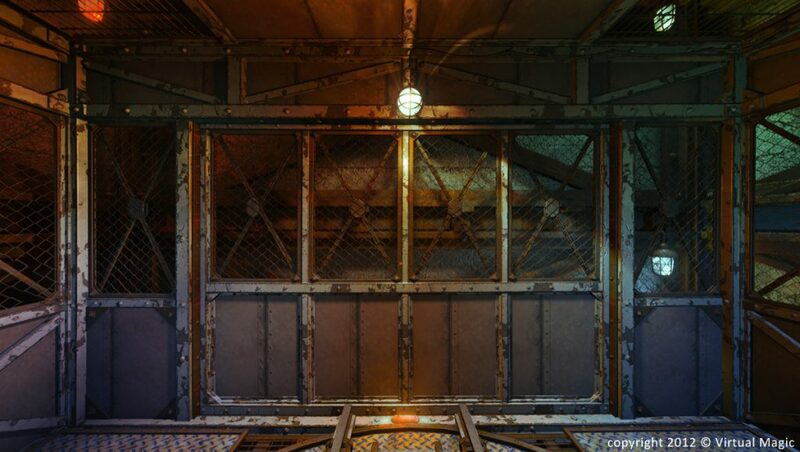 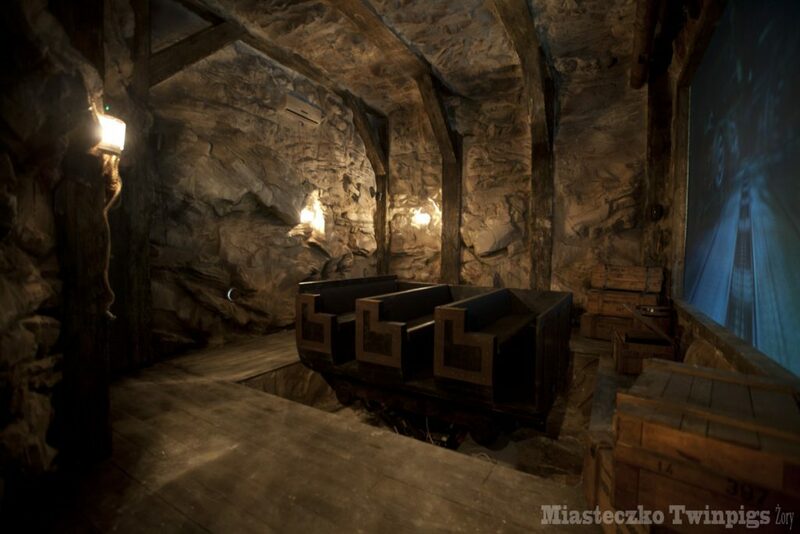 “Mysterious Underground 5D” is a thrilling ride in a cart in a deserted mine of crystals. 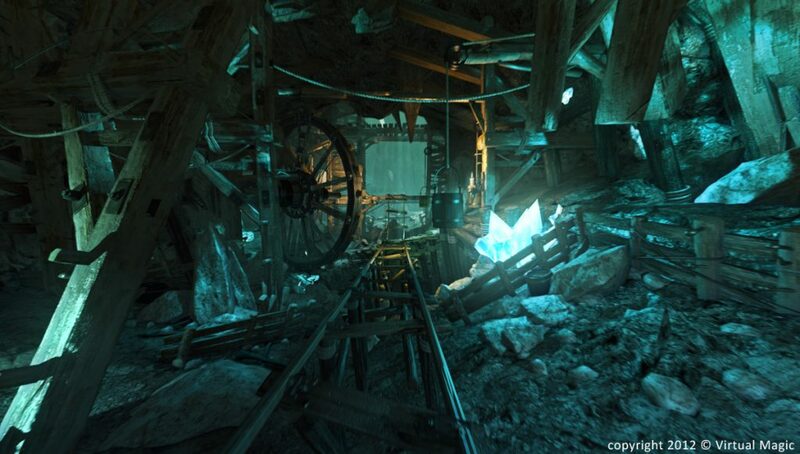 In this journey into the earth, you’ll be amazed by forgotten corridors of the old mine, underground chambers and ice blocks. 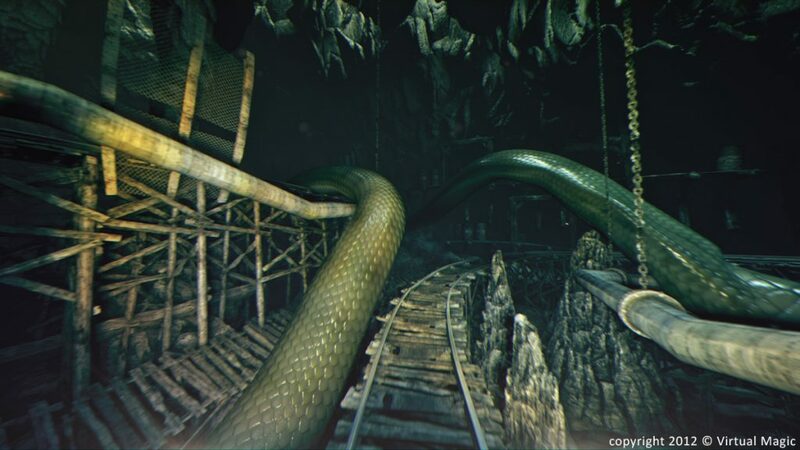 Every turn holds an adventure! 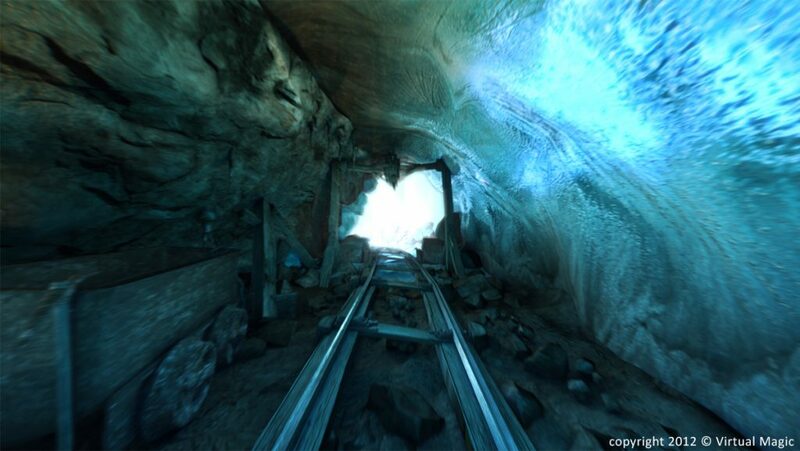 Application of 5D technology lets the viewers feel everything that is on the screen (wind, rain, gusts of hot air) exactly as if they were there. 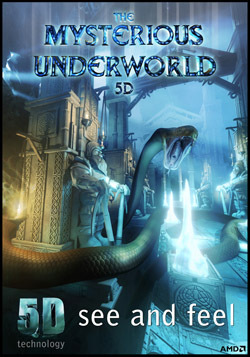 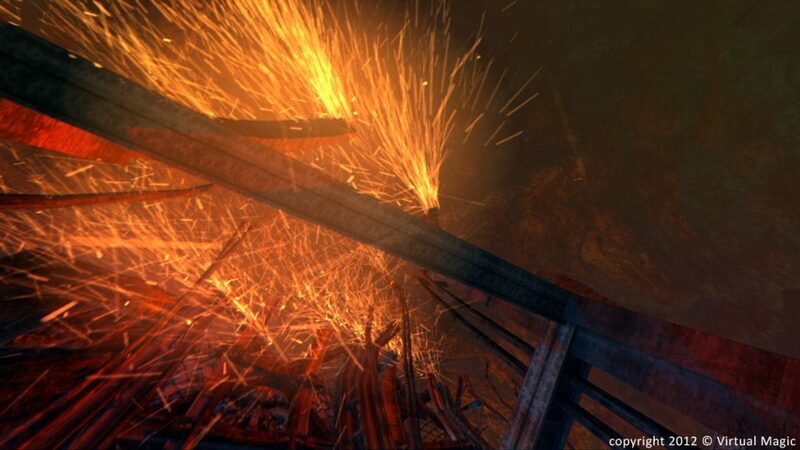 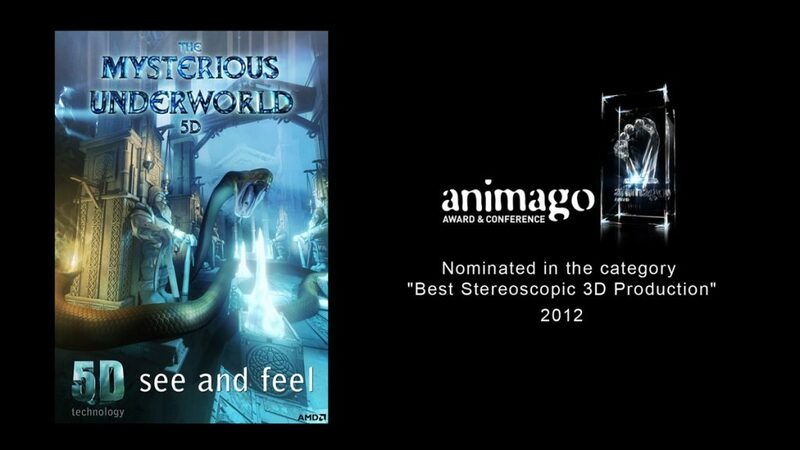 “Mysterious Underground 5D” received in Potsdam in Animago 2012 festival a nomination in the category Best Stereo 3D Production.